 In Xola you have the option to customize the footer of emails sent from within Xola (including both automated and manually sent emails). This can be done at the global level, or on a listing by listing basis. Navigate to Products > Listings > Global settings > Custom Email footer. Use the text editor tool to create a footer section that will appear at the bottom of your emails sent through Xola. Use the text editor tool to create a footer section that will appear at the bottom of your emails sent through Xola that pertain to this specific listing (for example, booking confirmation and reminders, booking modification, or emails sent via the communication subtab).